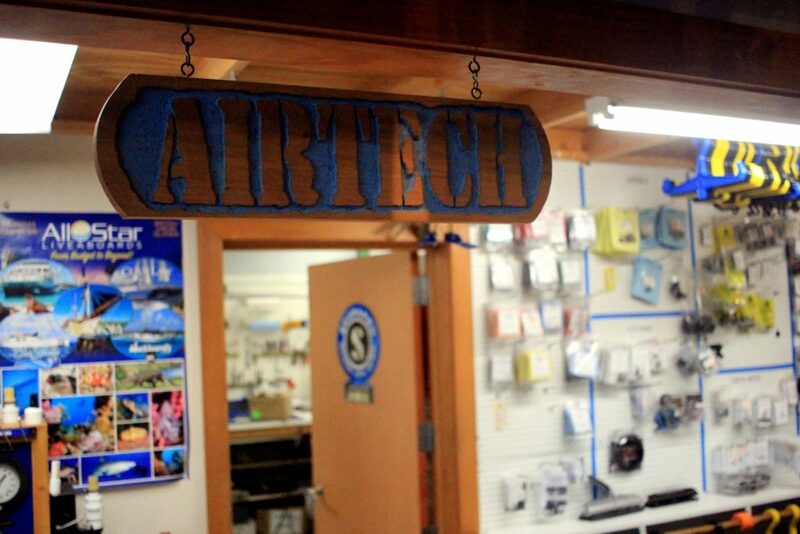 AirTech is a full-time, fully staffed exclusive scuba equipment service center located in Raleigh, North Carolina. Our purpose in life is to provide competent, professional, and timely scuba equipment service and to be compensated fairly in the process. We enjoy coming to work every day and it is our customers who make it so. If you find yourself in the Raleigh area, we’d love to have you visit. You’re welcome to stop in any time we’re open, but if you call and make an appointment, we’ll take some time to show you around and to discuss anything you’d care to discuss. We’re fearlessly unafraid of giving advice – or taking it when it makes sense to us.